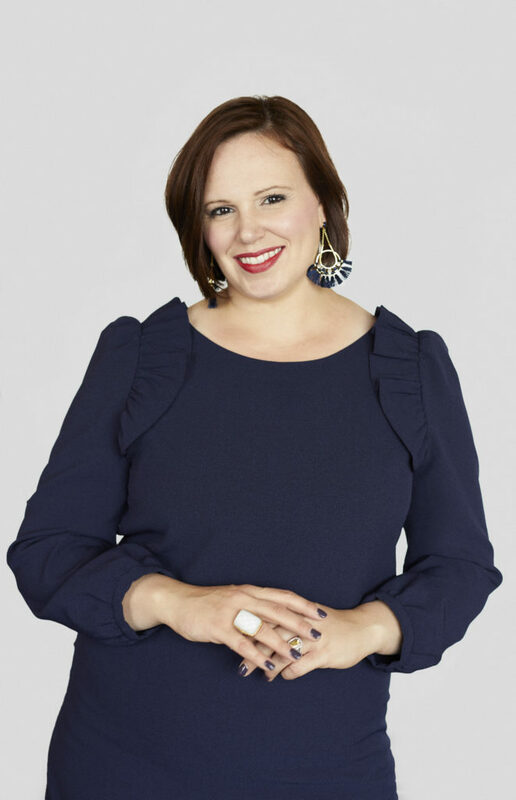 Chicago, IL (July 24, 2018) – Award winning luxury interior design firm, ForrestPerkins is thrilled to announce the return of Brooke Tumsaroch to their expanding practice. After spending 5 years in Bangkok, Thailand as Design Director for AvroKO, Tumsaroch returns as an Associate Principal – leading the firm’s new studio in Chicago, IL. With more than 15 years of experience managing the design of luxury hotels and restaurants, Tumsaroch has worked on some of the world’s most sought after destinations, including the famed Palmer House Hilton which site just steps away from Chicago’s buslting Millennium Park. In her new role, Tumsaroch will collaborate with firm’s teams in Dallas, New York, San Francisco, and Washington, D.C. to spearhead new opportunities in Chicago and the Midwest. “I am thrilled to be rejoining ForrestPerkins. The firm is a recognized leader in luxury design and I could not be more excited for the opportunity to bring that design to the Chicago region. Having been inspired by these individuals and the firm’s design leadership, I am looking forward to contributing to this legacy of luxury and leaving our mark on the vibrant Chicago market”, says Tumsaroch. 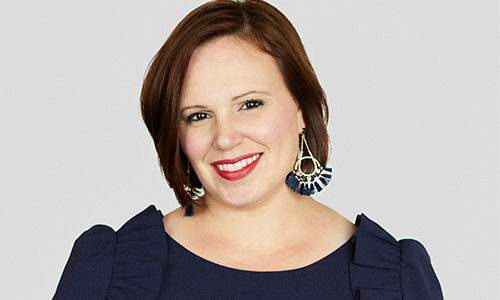 Brooke previously served as an Associate and Senior Designer with ForrestPerkins’ Washington, DC office from 2004- 2011. She also chaired the Interior Design program at Corcoran School of Art and Design in Washington, D.C. from 2011 to 2013. Most recently, Brooke served as a Design Director at AvroKO in Bangkok where she was responsible for overseeing luxury Hospitality, and Food and Beverage design in Asia and the Middle East. Throughout her career she has collaborated with brands such as Four Seasons, Park Hyatt, Shangri-la, Rosewood, and Waldorf-Astoria. Her impressive list of projects includes such exquisite properties as Park Hyatt in Bangkok, Thailand, Four Seasons in Amman, Jordan, Fairmont Battery Wharf in Boston, MA, and the JW Marriott in Jeddah, Saudi Arabia. The new ForrestPerkins studio will join the current Perkins Eastman office in Chicago’s River North district. Opened in 2002, Perkins Eastman’s Chicago office offers a full range of programming, planning, and architecture and design services. ForrestPerkins, founded in 1998, provides the highest quality interior design and architectural services to the owners and operators of luxury and landmark hotels and prestigious multi-residential projects throughout North America and internationally. With offices in Dallas, San Francisco, Washington DC, New York and now Chicago, ForrestPerkins delivers exceptional designs for owners of luxury hotels, resorts, branded residences and distinctive multi-residential developments. Hotel brands include St. Regis, Ritz-Carlton, Four Seasons, Fairmont, The Luxury Collection, JW Marriott, Waldorf Astoria and Autograph Collection. Their multi-residential clients include Toll Brothers, Kettler, Bozzuto, Forest City and Southern Land as well as branded residences for major hotel brands. ForrestPerkins approaches each design as an opportunity to tell a unique story and choreograph a personalized guest experience through attention to design, detail, and service, inspired by a sense of place and individuality. In 2016, ForrestPerkins joined with global architecture firm Perkins Eastman and is the distinct luxury hospitality studio of the firm. Perkins Eastman is a global design firm founded on the belief that design can have a direct and positive impact on people’s lives. The firm’s award-winning practice draws on its 1,000 professionals networked across 17 offices worldwide. By keeping the user’s needs foremost in the design process, the firm enhances the human experience in the places where people live, work, play, learn, age, and heal. Perkins Eastman’s portfolio comprises work in a wide range of specialized project types: Civic & Cultural, Healthcare, Higher Education, Hospitality, Large Scale Mixed-Use, Office & Retail, Planning & Urban Design, Primary & Secondary Education, Residential, Science & Technology, Senior Living, Sports & Exhibition, Transportation & Infrastructure, and Workplace. For more information visit perkinseastman.com.